Enterprise Rent-A-Car was founded in 1957 in St. Louis, Missouri by Jack Taylor and it is a car rental company. This company also offers the following services: car leasing, used car sales, car sharing, hourly rental programs, commercial fleet management, vanpooling and commercial truck rental services. This company's goal is to help those in need of assistance for their cars. 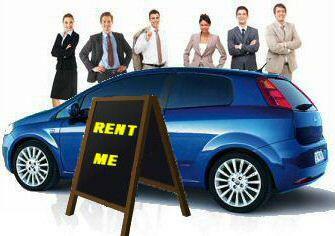 The main focus after company is the local market of rental cars. Whether someone needs mechanical repair or a replacement car, Enterprise Rent-A-Car surely has the solution.